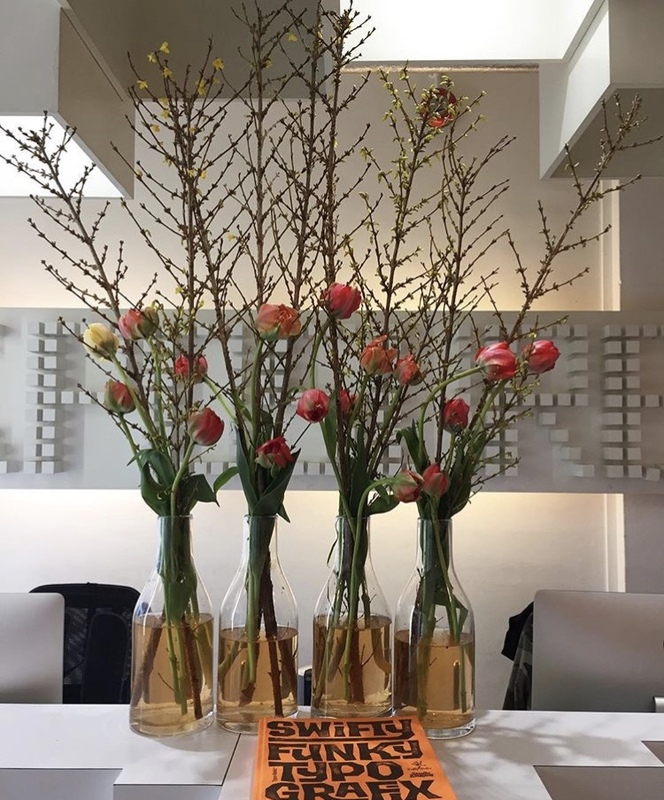 Our flowers fill receptions, offices, showrooms, restaurants, hotels and retail spaces across london. We offer a bespoke weekly contract service to suit your individual requirements and compliment your environment. 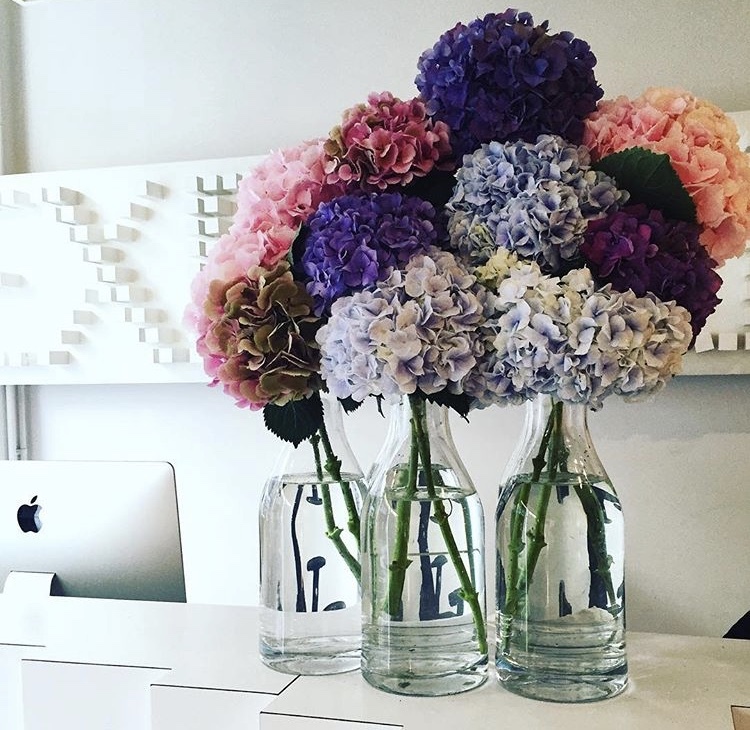 Each client is provided with their own dedicated florist who will install, check and maintain displays.